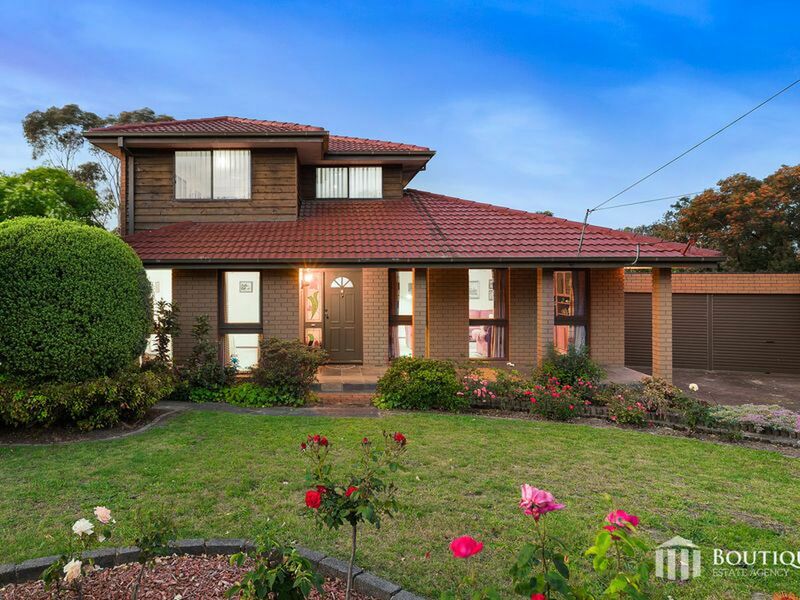 Located in the ever popular Rosewood Downs Estate is your chance to purchase this much loved family home that will cater for all your family needs for many years to come. 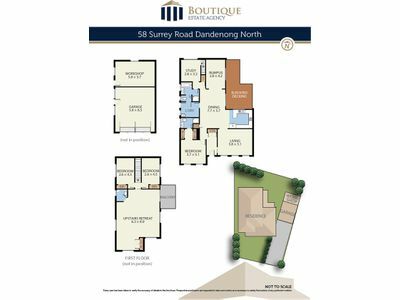 Featuring an elegantly designed interior combined with a solid timeless exterior makes this a must see for all buyers looking for an solid home in a top end pocket of Dandenong North. 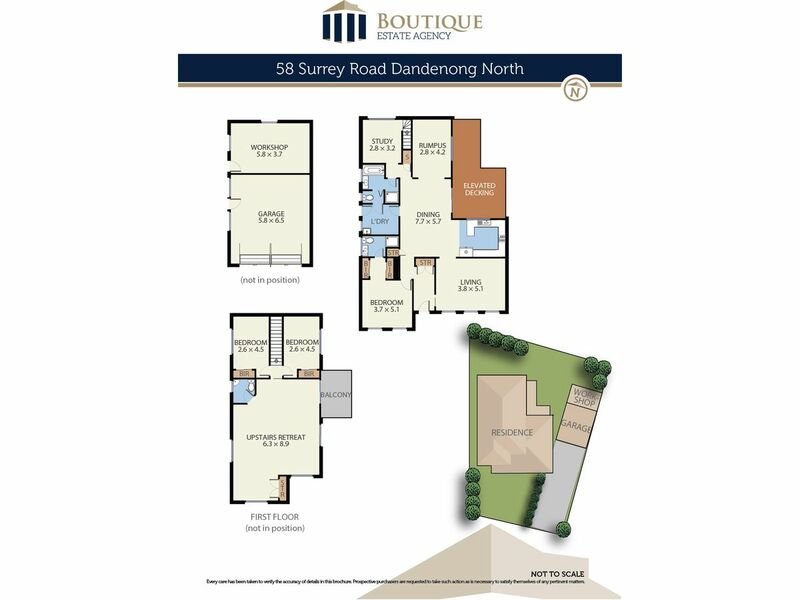 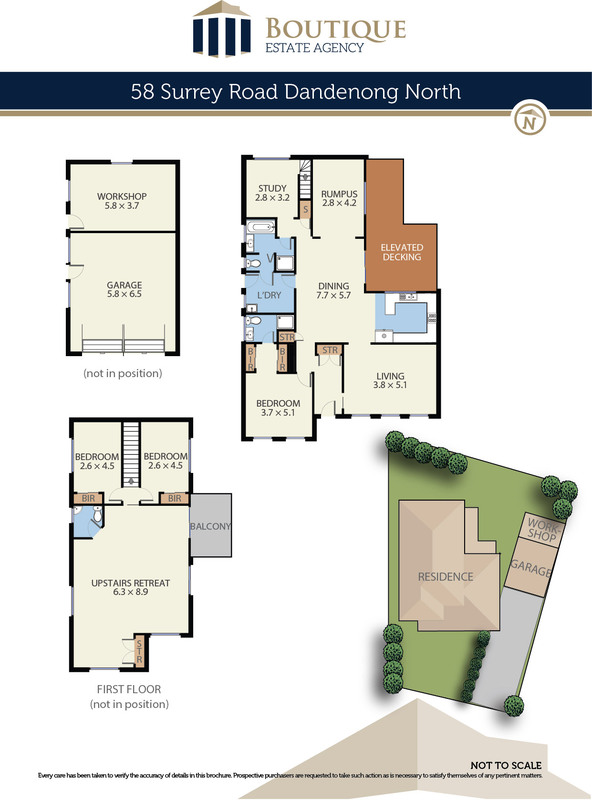 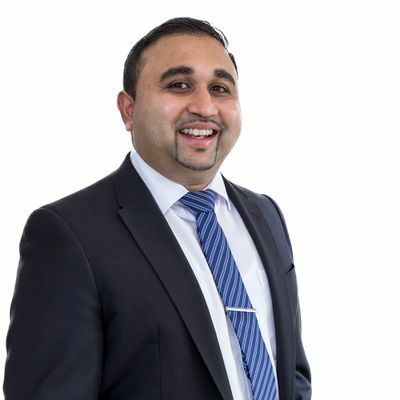 You are greeted by an open foyer upon entry which leads to multiple areas of living spaces all well designed to only cater for the largest of family living and entertaining requirements. 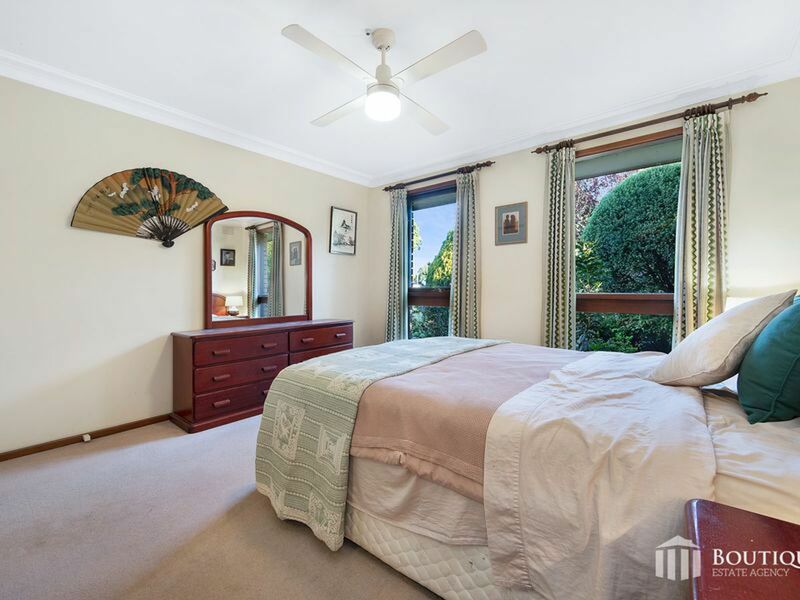 Offering three genuine bedrooms complete with a downstairs huge master bedroom equipped with a walk in robe and full ensuite. 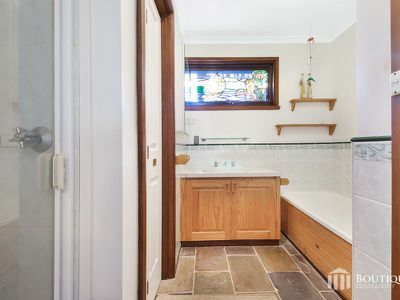 The other two upstairs bedrooms are serviced by an upstairs central bathroom and toilet. Highlighted by a timeless spacious kitchen with full upgrades in the heart of this fine home with ample bench and cupboard spaces. Your low maintenance front and rear gardens makes it ideal for the keen gardener and that much required extra space for the kids and pets. Parking is never an issue with a feature three to four car paved driveway leading to a secure double garage with ample space for tools and additional storage in the rear workshop. 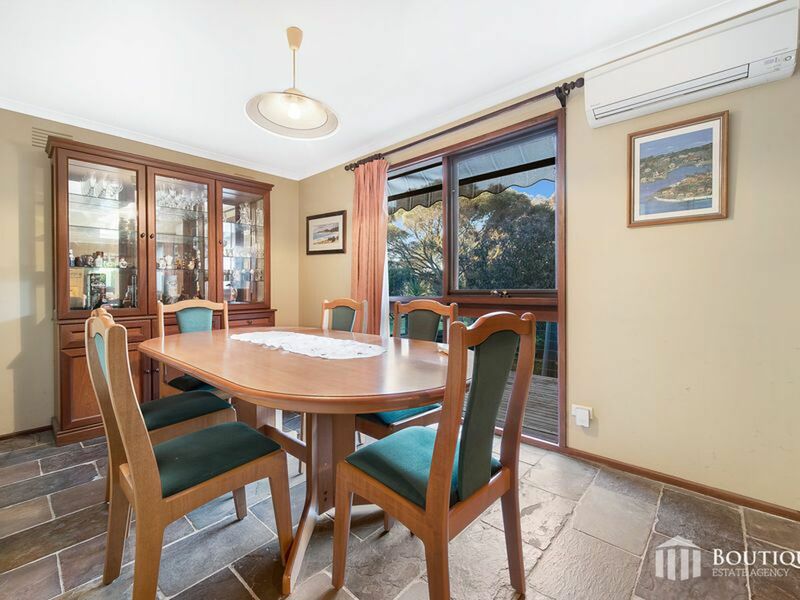 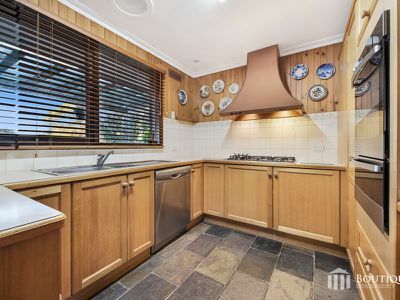 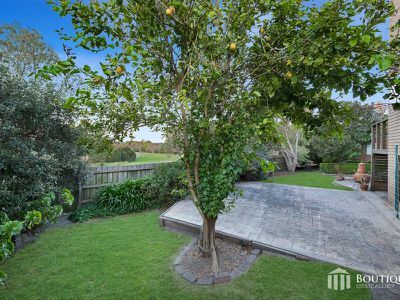 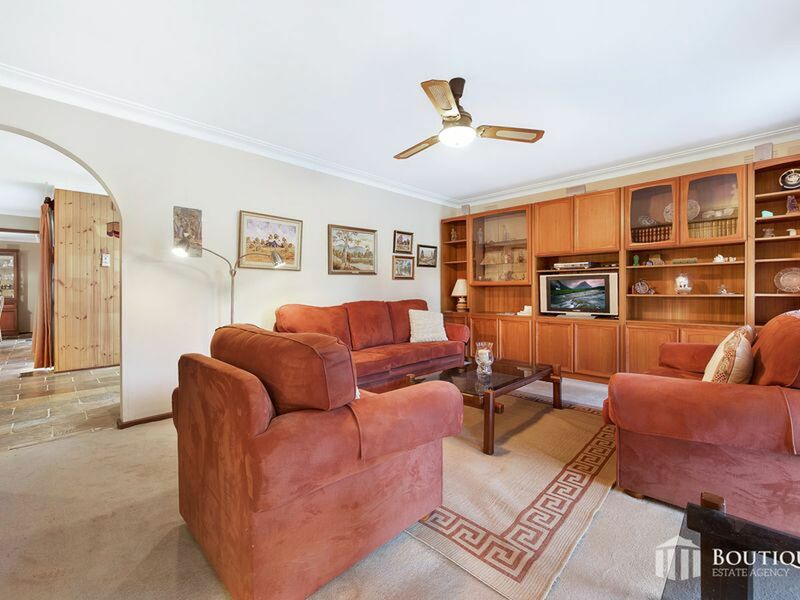 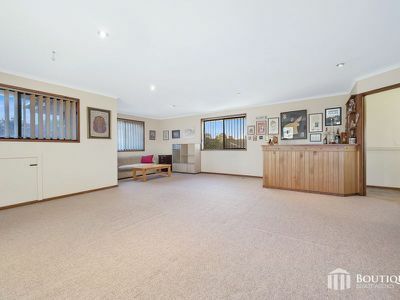 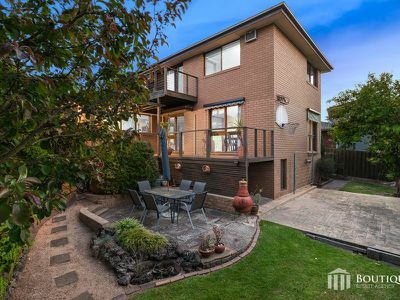 Properties of this size, space, condition and location are a rare find and within minutes to the Waverley Gardens Shopping Centre, the valley private hospital, public transport and both public & private schools makes this is a wonderful family home in an area in high demand. 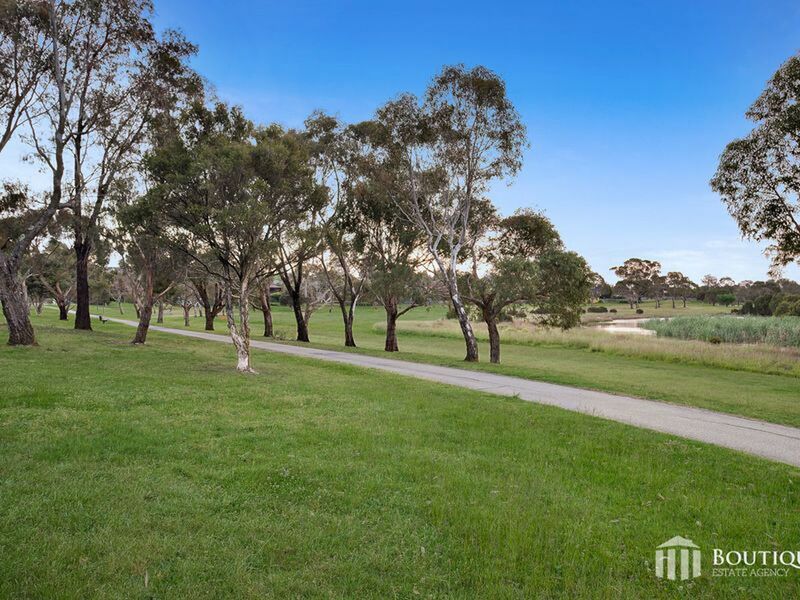 Within walking distance local parkland, tennis club, 24 hour gym and golf course makes this a desirable lifestyle change as well. 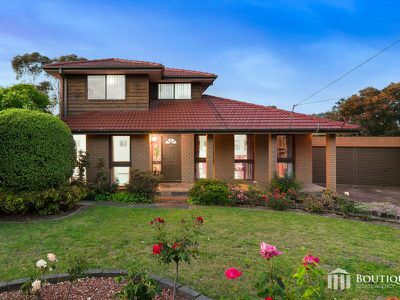 A wonderful family home surrounded by exceptional homes and neighbours and easily accessible to both Monash & East Link freeways providing easy access to Chadstone, Glen Waverley, Springvale Central, Knox and Dandenong Central.